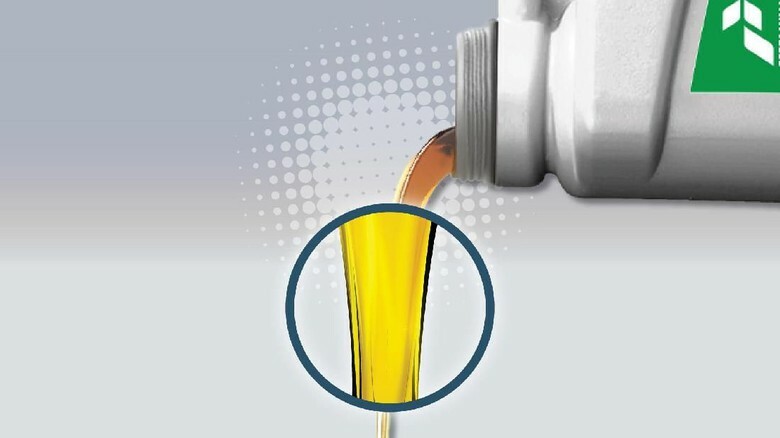 World economic growth has significantly increased lubricant consumption from year to year in the industrial, transportation, heavy equipment and manufacturing sectors. From these needs America itself needs approximately 1000 million liters per year. Lubricants are derived from crude oil taken from the bowels of the earth. Petroleum is a limited natural resource that will eventually run out. This condition will certainly cause a fuel crisis that will disrupt the world economy. One solution to maintain the availability of lubricants to meet various human needs is to reprocess the used oil. One legal company that is capable of managing used oil is the Indonesia Gemilang Entrepreneur. The presence of parties who manage used oil provides many advantages not only in the economic sector but also in the environment. Managing used oil can save the country's foreign exchange because Indonesia can avoid having to import base oil or import crude oil to be processed into base oil. Besides reducing illegal recycling or better known as Mixed oil. Mixed oil is attractive to consumers because prices tend to be cheaper than the original oil produced by companies that are experts in their fields. In addition, the use of counterfeit oil cannot be accounted for, which results in poor quality fake lubricants. Used oil that is not managed properly will have a negative impact on the survival of humans, animals and plants and the environment. The danger of used oil being disposed of carelessly has a worse effect than ordinary crude oil spills. It takes a very long time to recover soil and water contaminated by used oil. 0 Response to "Used Oils Can Also Benefit the Country"